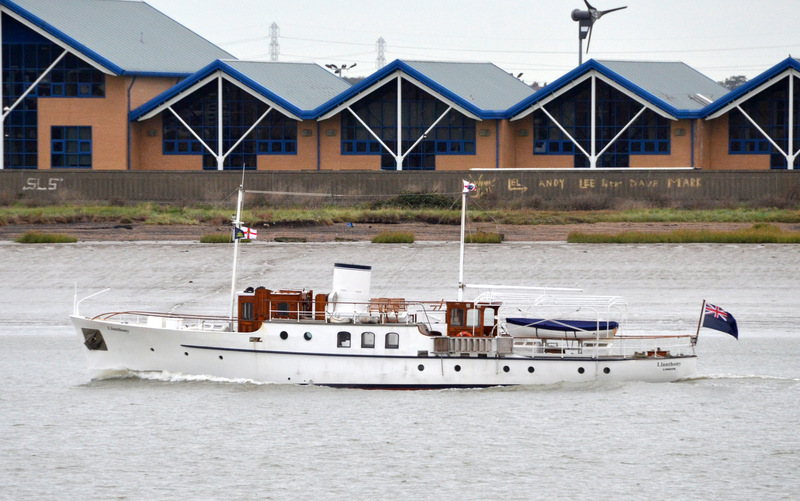 The veteran motor yacht LLANTHONY photo 22/10/2015. She was built in 1934 at Camper Nicholsons. She is a Dunkirk Little Ship and I understand she saved 280 troops. She is at present moored on the Thames just above Hambleden lock. She still looks a beautiful little ship. Serious boat envy .